Run Green. Eat Clean. Laugh Strong. I’m back from Costa Rica! 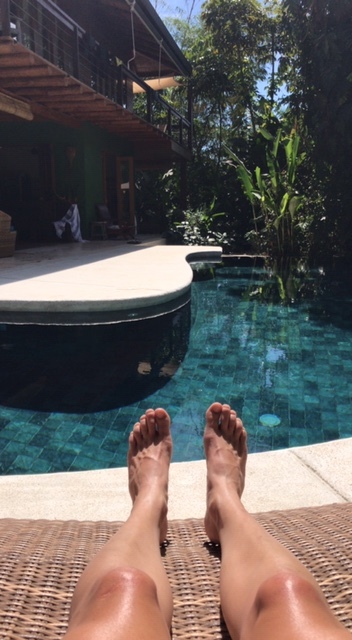 A review of the Batik Resort. I’m back from a week of surfing and yoga in Costa Rica and to say I’m refreshed would be an understatement. I will definitely be sharing with you about this adventure in installments as there is so much to tell and so much to digest from the trip! 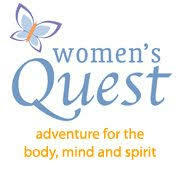 This is the second year that I went on this trip to Costa Rica with Women’s Quest Retreats led by Colleen Cannon. In addition to retreats in Costa Rica she leads incredible retreats in Peru, Sonoma, Vermont, and many other fabulous places around the world to include cycling, hiking, horseback riding and more. 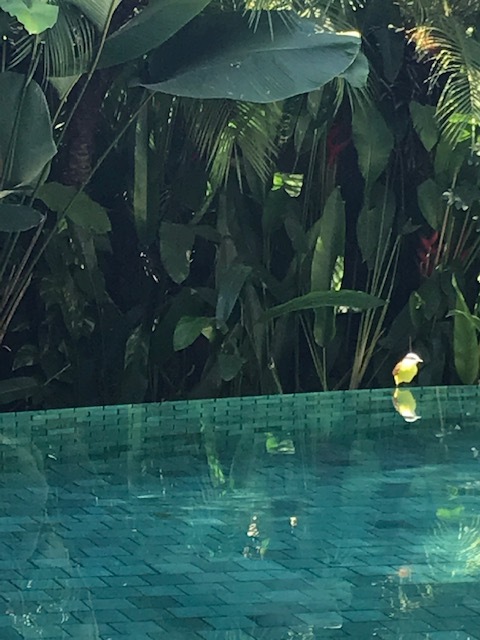 This year we stayed in the beautiful Batik Resorts in Santa Teresa, Costa Rica. This resort is simply beautiful with 5 different Casas to stay in each including its own private pool. I stayed in Casa Kala with 4 other women. There were 15 women total on the trip. Each Casa also has its own kitchen and plenty of spots to sit (a hammock, yoga shala) and quietly relax and just soak in the beauty of the Costa Rican weather. Batik is about a 5-10 minute walk from the beautiful Playa Hermosa where we met each day to surf. Along the path on the grounds of the resort there are racks to store your surfboard should you happen to bring your own or to rent one (we used the surf boards provided by our surf school). Every morning we had breakfast prepared for us. 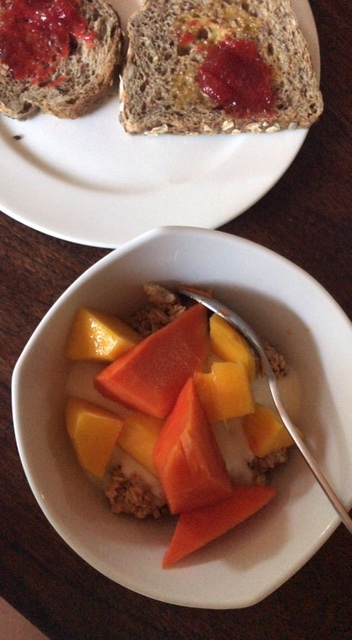 The breakfasts included eggs, granola, homemade yogurt, chia pudding, and more amazing fresh fruit (papaya, mangoes, pineapple, watermelon) than you could dream of. The breakfast was the perfect pre-surfing fuel to energize for our adventures in the waves. Our lunches and dinners were mostly prepared by Male, a personal chef with her assistant Sao Paulo. We had amazing food and she prepared options for those needing Gluten Free, Vegan, and Vegetarian. We ate amazing homemade pitas with chicken teryiyaki, mahi mahi, and amazing curry, homemade ravioli, quiches and so many other delicious dishes. The food that we ate has definitely inspired me to want to get more creative in the kitchen at home. Each dish that was prepared showcased some of the amazing ingredients that can be found in Costa Rica. Our casa had 3 bedrooms. 2 double occupancy and one single occupancy with a king sized bed. 2 of the bedrooms had doors opening up to a porch overlooking the pool. 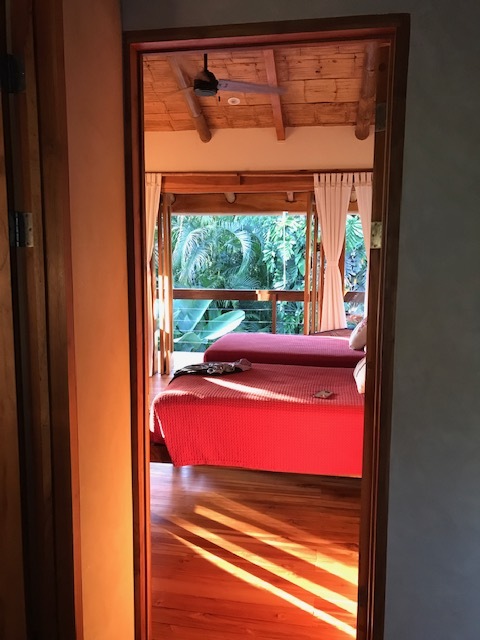 Our casa had 2 bathrooms each open to the outside bringing in the fresh, warm Costa Rican air. There is something so awesome about taking a shower with the feeling that you are outside listening to the sounds of all the Costa Rican birds and the howler monkeys in the distance. Each Casa was also equipped with an outdoor shower so that you can rinse of after the beach before hopping in the pool. 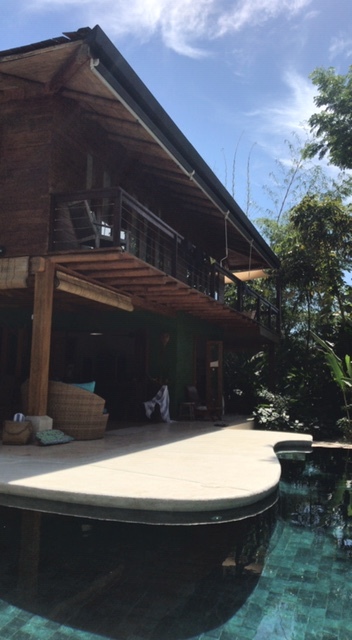 Dreamy location in #CostaRica with @womensquest retreats. 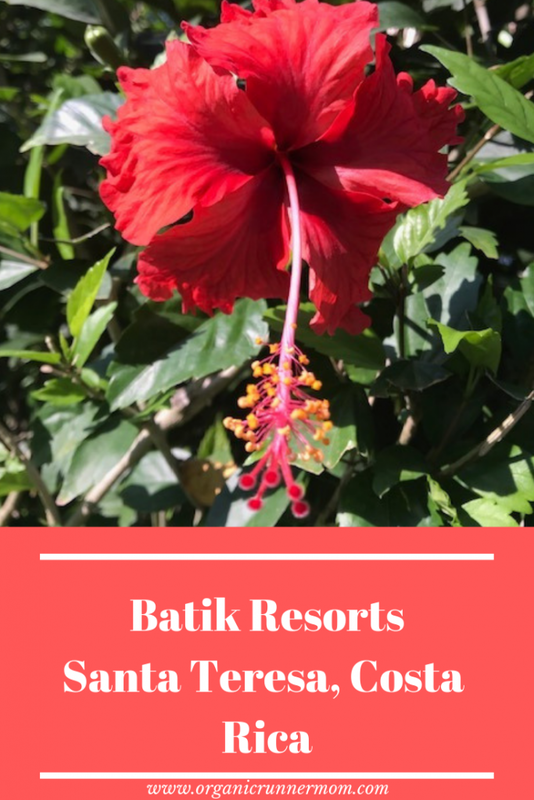 Check out my review of Batik Resorts! Batik Resorts are in walking distance to a little Super Mercado (Super Market) as well as TP8, a restaurant featuring wood fired pizzas and the Couleur Cafe (with an attached surf shop) where we had an incredible lunch. Some of the women even ventured into Santa Teresa by taxi one evening for dinner. Batik does not have a bar associated with it so any alcohol that you wish to have must be purchased and brought with you. The Batik resort is the perfect spot for a retreat group or to bring your family and/or friends to. There is easy access to the beach and the resort is very safe. The atmosphere captures the essence of Costa Rica and the casas are comfortable and inviting. I would definitely go back to Batik Resorts again! Have you ever traveled to Costa Rica? What is your dream travel destination? That sounds amazing! I’ve never been to Costa Rica but would love to have the chance. You had me right up to the non-alcohol part 🙂 LOL! 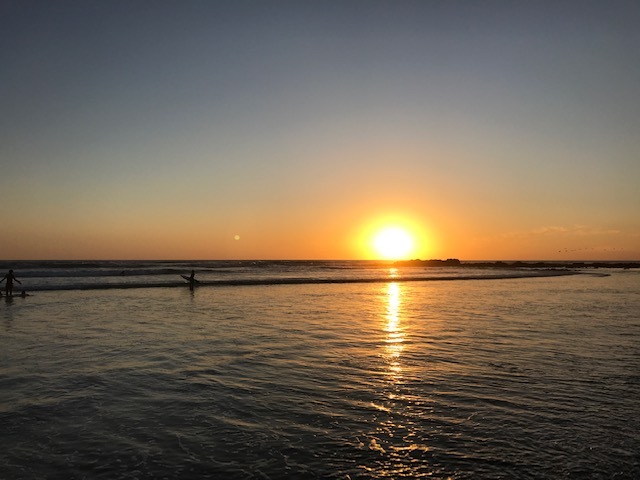 I seriously loved ALL your gorgeous pictures from this resort and all the surfing you did! I’m so glad you had this time away in the sun and sand to recharge your mind and body, Good for you woman and welcome back! Especially as we prepare for another storm here in the Monadnock region in NH. 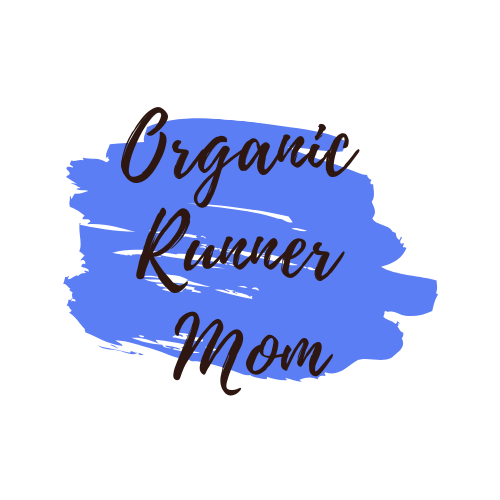 Welcome to Organic Runner Mom! A healthy living blog devoted to running, fitness, crossfit, triathlon, style and beauty and of course organic food! Let me help you on your journey to a healthier, fitter you! 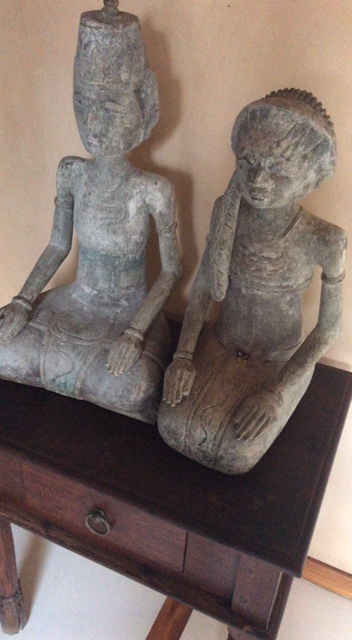 Please join me on Instagram!